It’s hard to believe that these raucous Los Angeles Irish Americans got started 26 years ago in 1991, but the group has maintained a relatively high profile with chart toppers as a group as well as with their solo efforts. 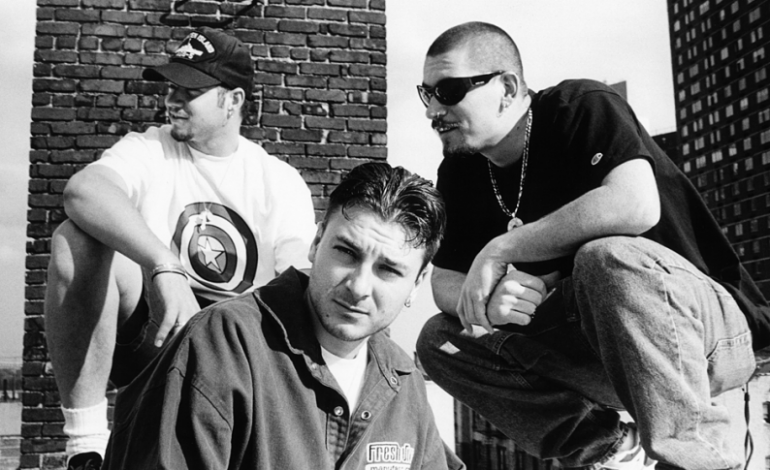 It was a turn of a new decade when HOUSE OF PAIN changed the face of hip-hop with their self-titled debut album, going multi-platinum and launching one of the most memorable songs in hip-hop history with “Jump Around.” Now it’s the start of another new decade and House of Pain is ready to do it all over again. The tour will kick off in DC on March 11th, fittingly at the Shamrock festival. The group will play several shows along the East Coast until making their way to California to play an April date in Long Beach and a May date in Napa Valley. Check out the tour dates, the music video for “Jump Around,” and the music video for “Dazed” below.